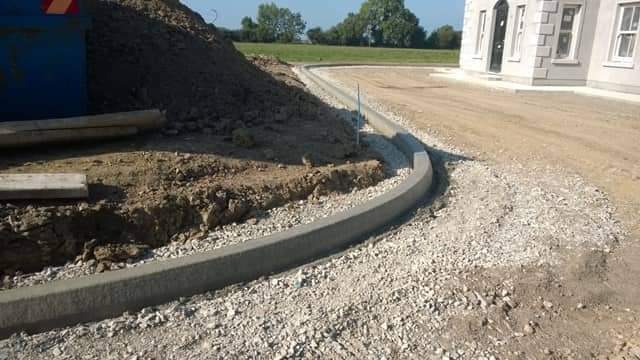 PMC Home Improvements are a Galway based company specializing in the refurbishment of all hard landscaping surfaces, from block paved driveways through to flagged patios. 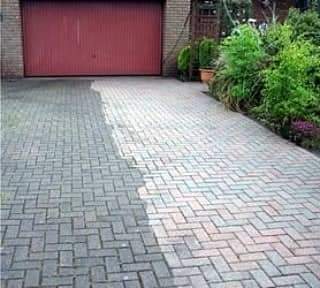 Using the latest cleaning and sealing equipment, we are confident that we will transform your designated area to its former glory. 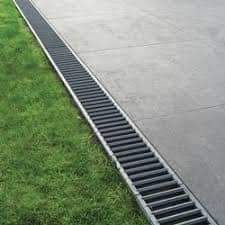 We cover all areas of the country! 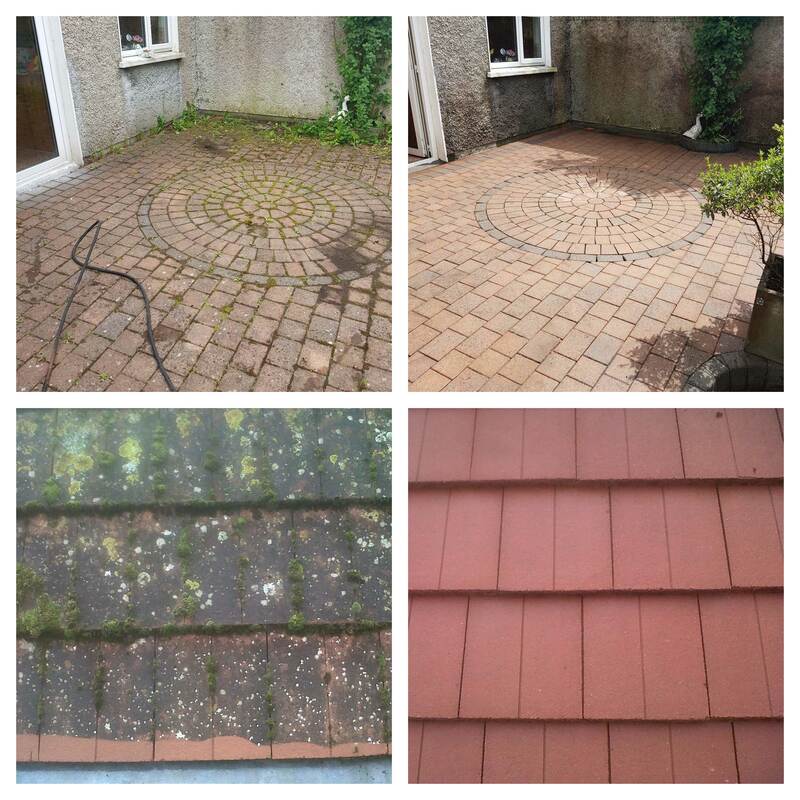 Tired of the dirty appearance of your exterior walls or need your paths or roof cleaned, we can offer the perfect maintenance solution for your home improvements. 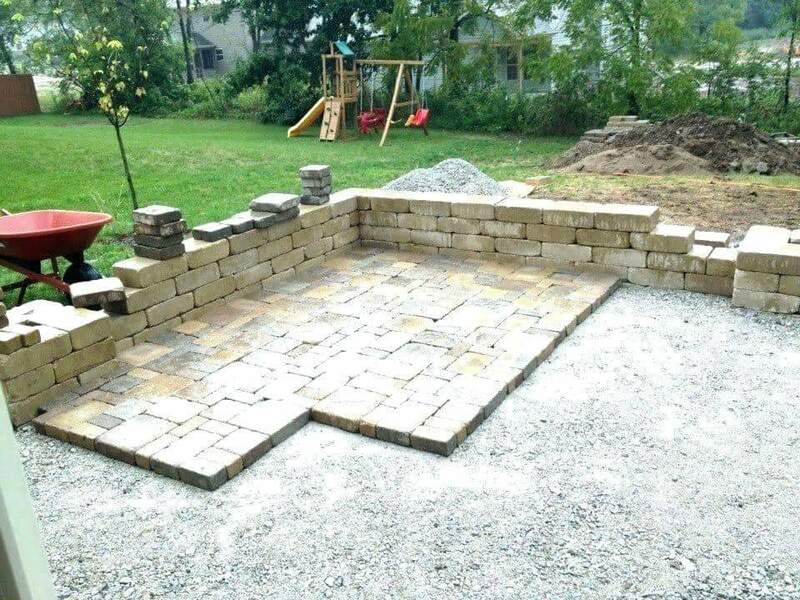 We are confident that you will be totally satisfied with all of our products and services. 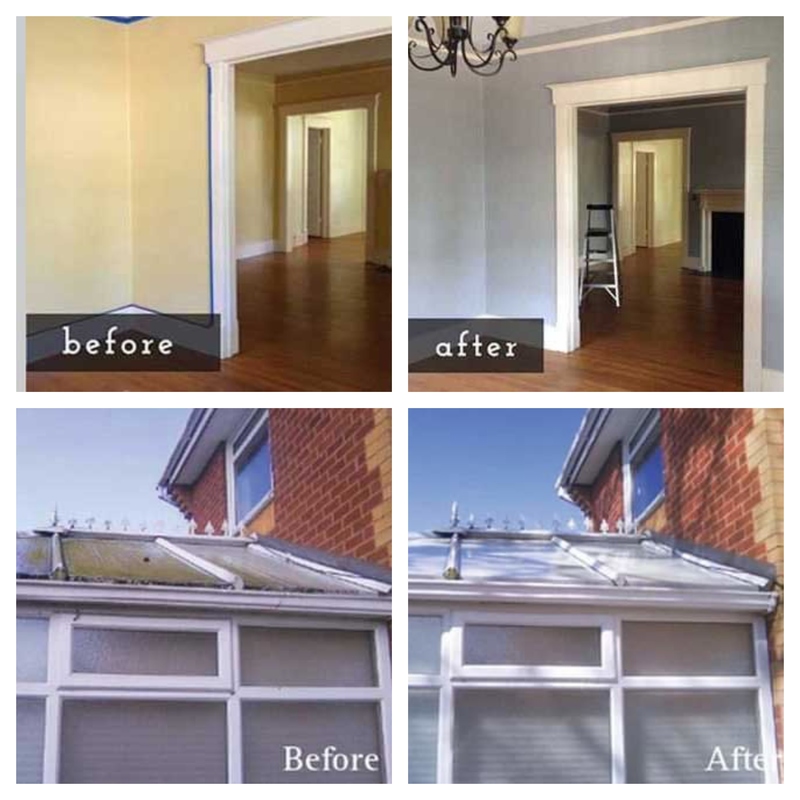 Give us a call on (091) 398139 for a free quote, or email us on pmchomeimprovements@gmail.com if you wish for any further information. 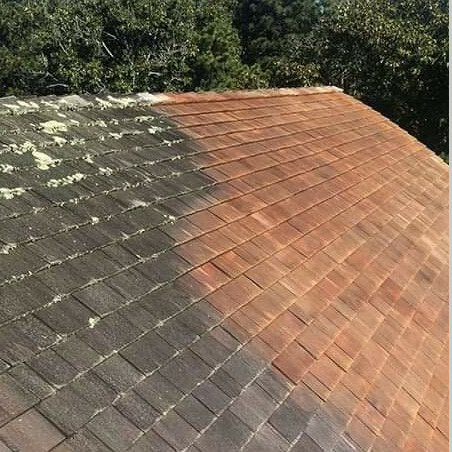 ​There are many factors that assist in the deterioration of roof tiles and the roofing structure. 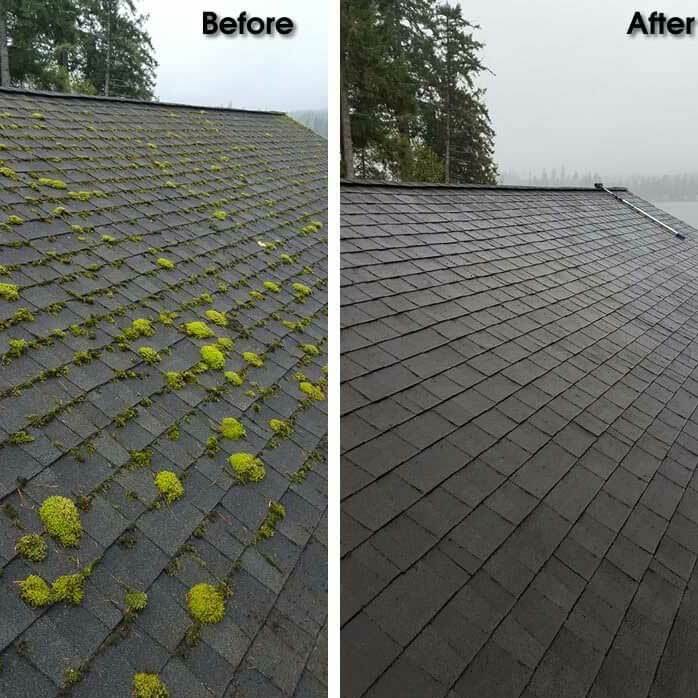 Whether its wind and rain or even moss, an unmaintained roof can be a costly replacement when it has been left to deteriorate. Unfortunately, when you buy your home you do not receive an instruction booklet or owners manual. 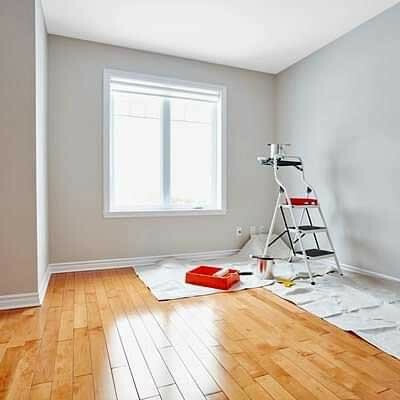 Your home is often one of your most expensive purchases you will make. Protecting and maintaining the roof that protects you, your family and your possessions should be a primary concern. 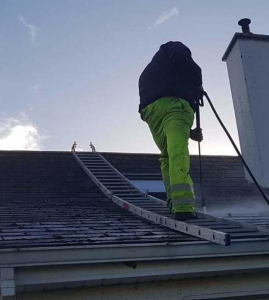 Keeping your roof free from moss and debris, whether it’s a total cleaning and sealing application or just a periodic loose debris tidy-up, will make all the difference to the lasting appearance and longevity of your roof. There are many factors that assist in the deterioration of roof tiles and the roofing structure. 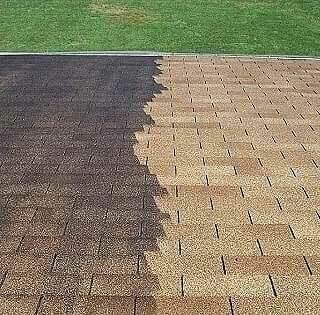 Whether its wind and rain or even moss, unmaintained a roof can be a costly replacement when left to deteriorate! 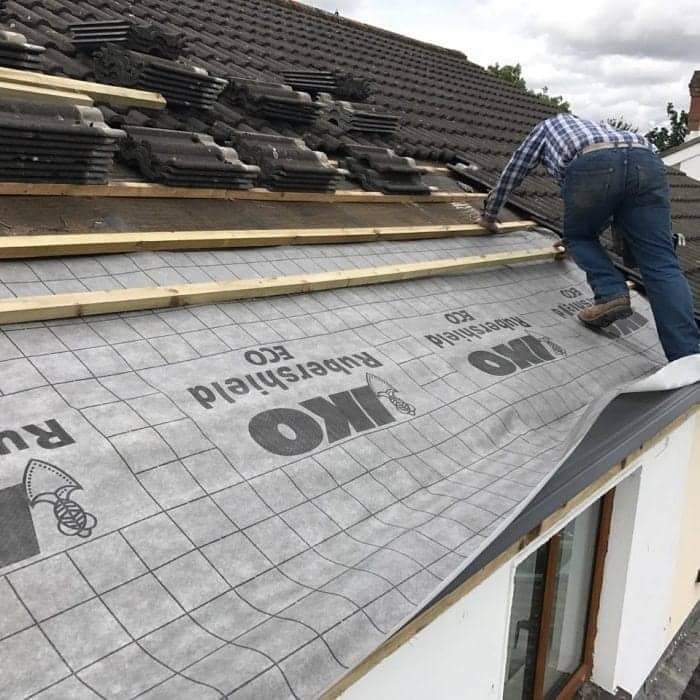 ​Re-roofing is normally not necessary as restoration of a protective and decorative coating is a relatively simple and durable process if these guidelines are observed. ​Provided quality products are used, the success of the restoration is entirely dependent on the degree of preparation carried out. 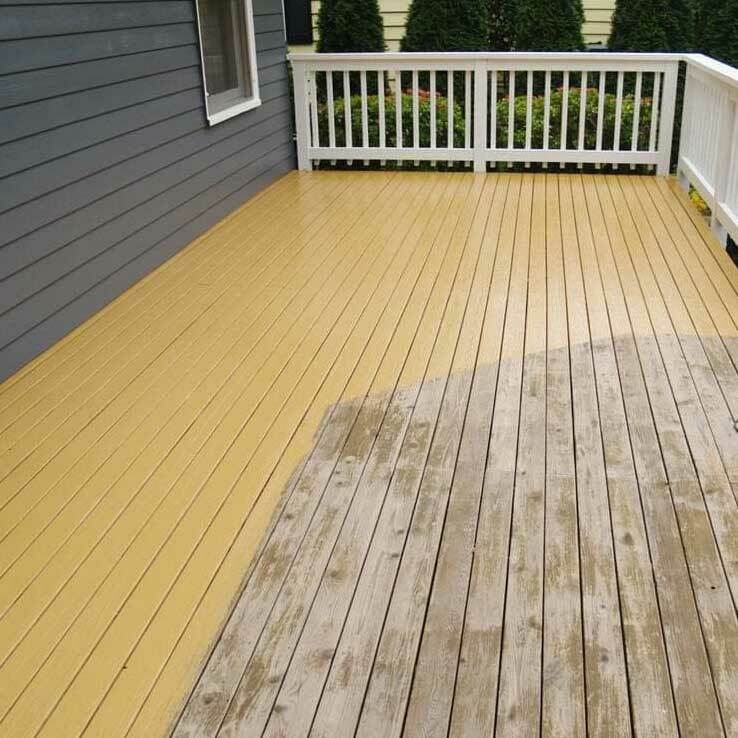 It is important to keep in mind that without adequate preparation the life of the applied coating will be reduced. 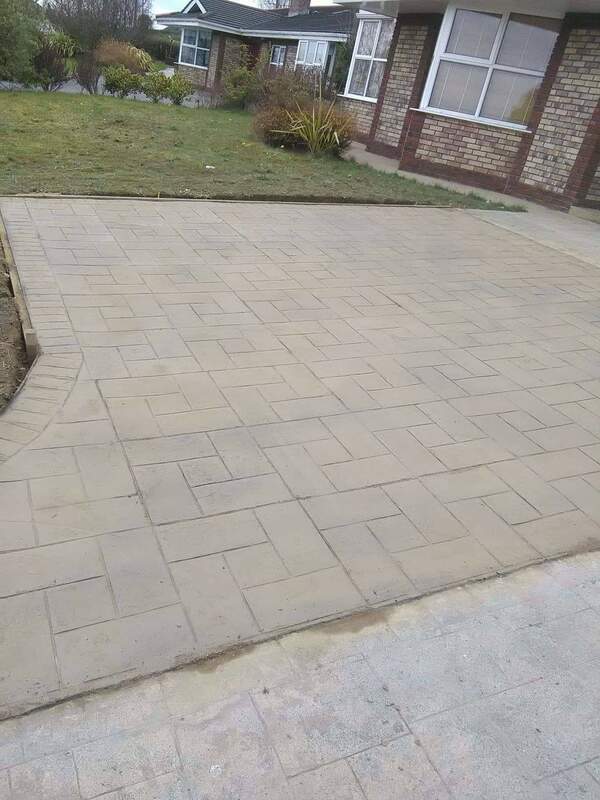 We will make sure to provide a quality service and as always will aim for 100% satisfaction from all of our customers. Get in touch with us via email on pmchomeimprovements@gmail.com or give us a call on (091) 398139. 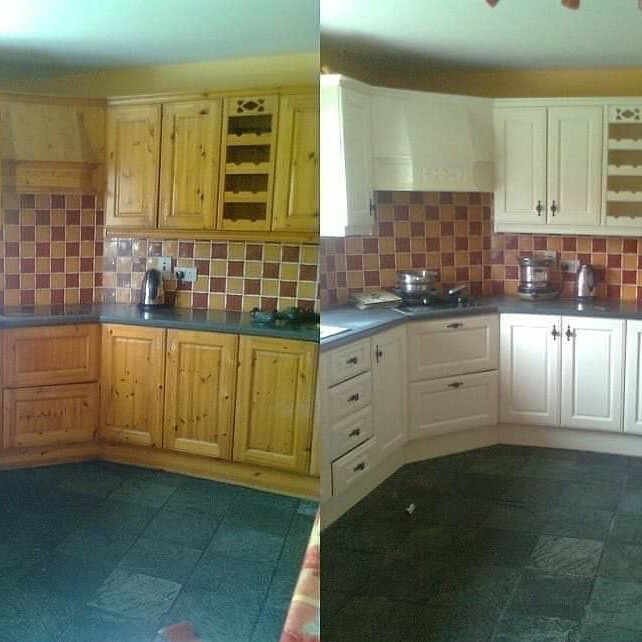 Get in touch with us via email on pmchomeimprovements@gmail.com or give us a call on (091) 398139.